I have been terrible at blogging this year, but I am excellent at giveaways! My imprint sister, Marci Lyn Curtis, has an outstanding novel releasing on September 4th. Trust me, you’re going to want to read this book. And if you’re lucky, you might win it in my ARC giveaway below! Check out this interview with Marci, and then find the giveaway link below. Loft. Tell me how you first got the idea for the book. draft, which grew into a story that has become extremely close to my heart. did you handle writing such tough topics? between heartbreak, humor, and heart, it helped take the edge off. writer in the beginning—I just sort of fell into it. I consider myself very fortunate. Oh man, I would love to steal Luna Lovegood. Because, honestly. I adore that girl. that it’s totally (terrifyingly) different from anything I’ve ever written. I want to thank Marci for giving me this interview! 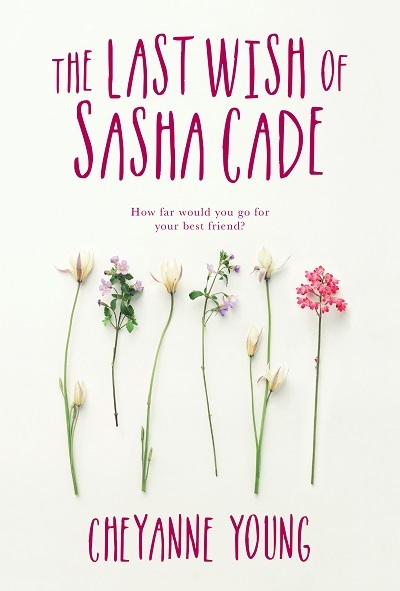 Make sure you add The Leading Edge of Now to your Goodreads TBR list! Marci Lyn Curtis is a critically acclaimed author of young adult dramedies THE ONE THING and THE LEADING EDGE OF NOW. She lives near Tampa, Florida with her husband. You can find out more about Marci on her website (marcilyncurtis.com), on Twitter (@Marci_Curtis), on Instagram (@marcilyncurtis), or on Facebook (marcilyncurtis). Fill out the Rafflecopter to enter to win an ARC of The Leading Edge of Now plus a signed bookmark! Open until June 30, 2018. Open internationally!